What would Alive After Five be without music? 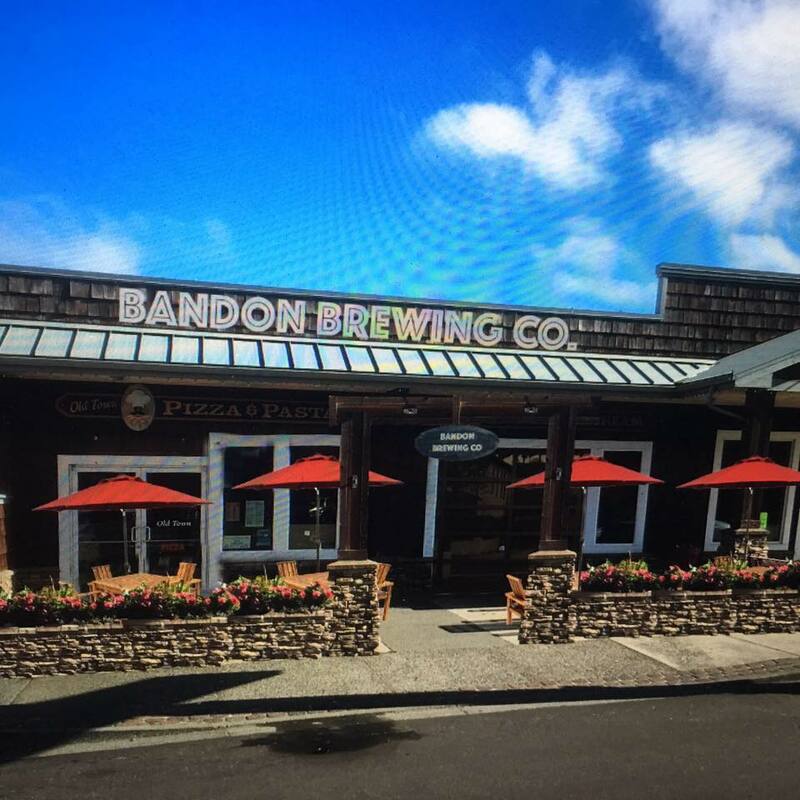 Come on down to Bandon Brewing at 5 on Friday and enjoy the sounds and sample locally brewed beer. Drop by the picnic shelter on the waterfront at 6:30 to find still another band. Alive After Five features art, music, food, refreshments and other activities throughout Old Town from 5 to 7:30 PM. To participate in the wine walk, commemorative glasses and walking maps will be on sale for $10 at both Old Town Marketplace and Face Rock Creamery when the event starts at 5 PM. The Greater Bandon Association is once again organizing the Alive After Five activities. Proceeds will benefit upcoming local public events in Bandon such as our Community Christmas Tree lighting as well as GBA’s economic development initiatives. Call (541) 297-2342 for details.